Stress is simply a physical response that puts pressure on the body. Every	person reacts to personal and environmental stressors differently. While	short-term stress can be a positive and motivating performance driver,	long-term distress can lead to mental and physical issues. 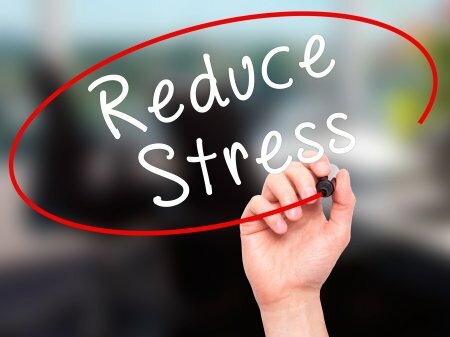 Even a positive	stressor, such as starting a new job or having a baby, can negatively	affect the person’s life by how he or she deals with it. As a San Fernando Valley hypnotherapist for over 17 years, Janet Montgomery	has assisted individuals in reclaiming an untroubled disposition. Retraining	the mind to manage stress better can lead to other beneficial outcomes	for body and mind. Call Janet Montgomery Hypnotherapy today at (818) 458-8564 to start living in a more calm and peaceful life.